Depression is a dark and lonely place to live and it can be difficult to let anyone in. When Reddit user Derpton89 rescued three deathly ill kittens, caring for them became a ray of light in his darkness. 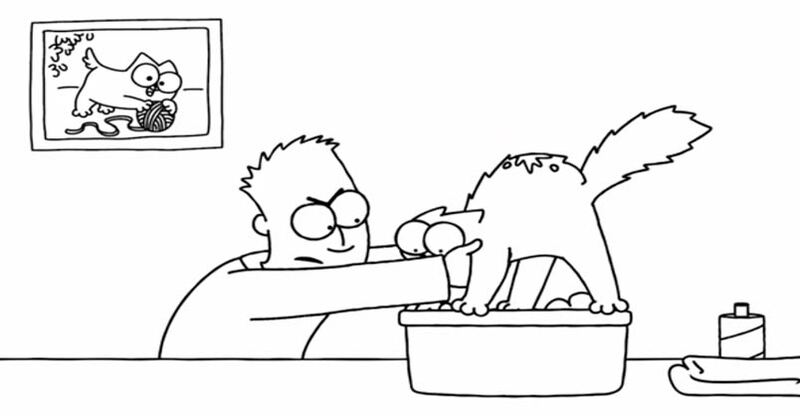 In this episode of Simon’s cat, “A cute messy cat has an unpleasant bathtime experience.” As you can well imagine, things don’t go quite to plan! This is the first part of 4 part special. When Nathaniel and Elliot Green went to adopt a cat on “Free Cat Friday” at the Lynchburg Humane Society they hoped to find a Siamese kitty. 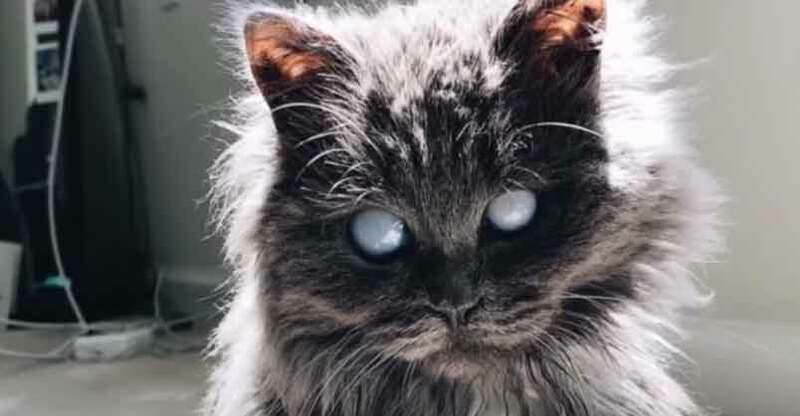 What they found instead was a beautiful blind kitty that actually picked them. 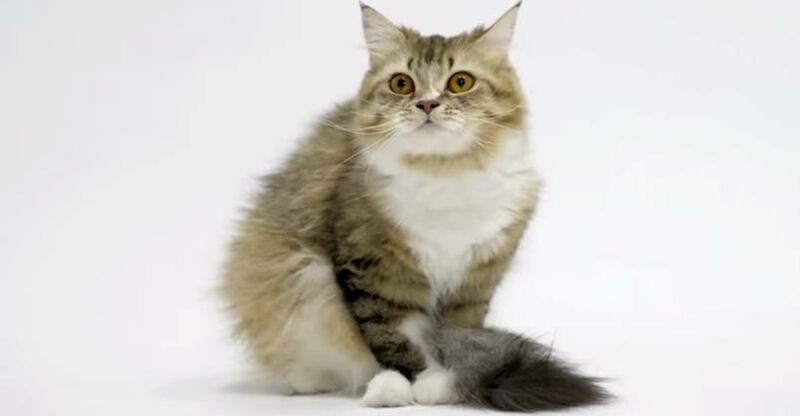 Did you know that cats can make up to 100 different sounds? Or that they can’t taste sweets? Or that some ginger tabby cats have freckles around their mouth and even on their eyelids? 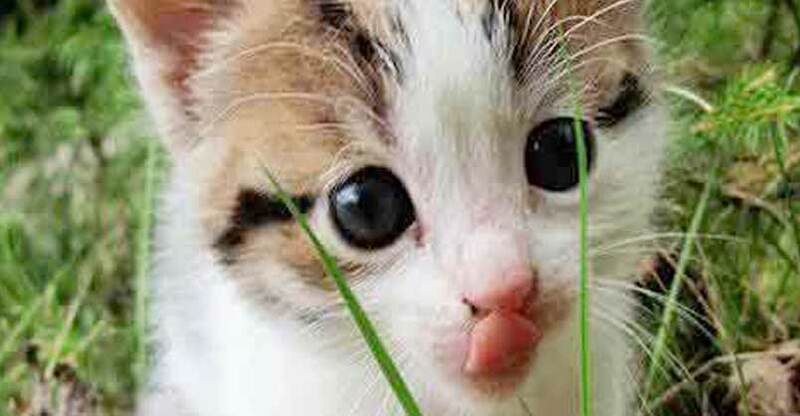 And these aren’t the only surprising facts about cats you may have missed! 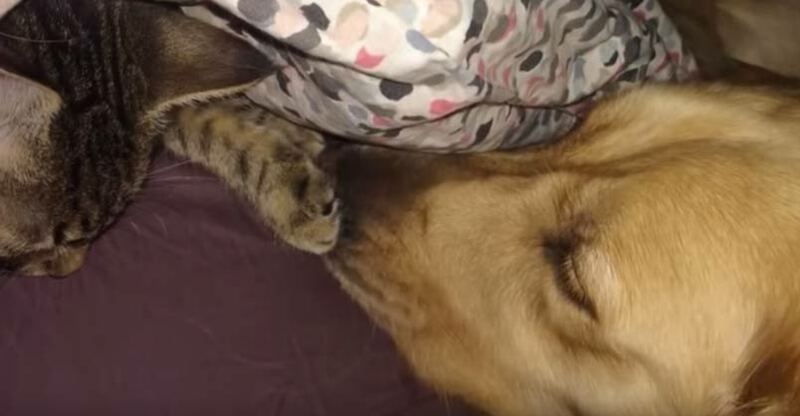 Crosby is a sweet dog that unfortunately lost his cat best friend and his dog best friend within six months of each other and was left all alone. He was still a very good boy, just something was missing. 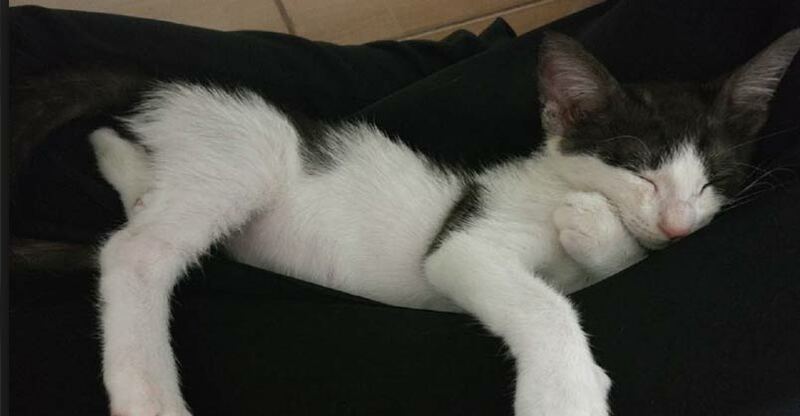 When this couple first saw Phineas on Instagram, they knew they wanted him in their family. 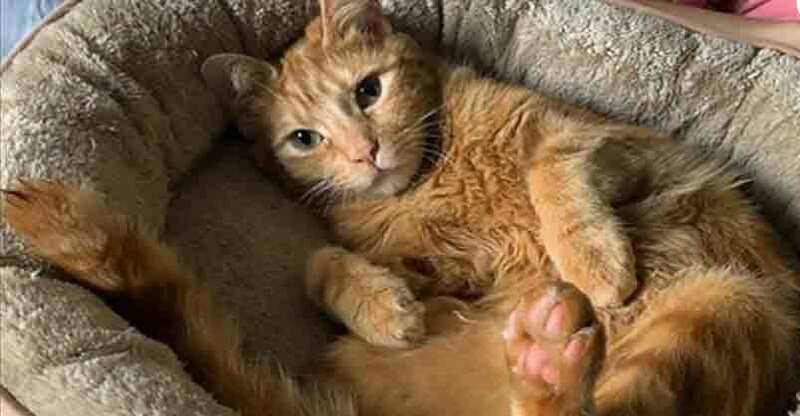 They had no idea that he was a special needs kitty but when they found he had cerebellar hypoplasia the knew that they would be able to bond with him and give him a home. 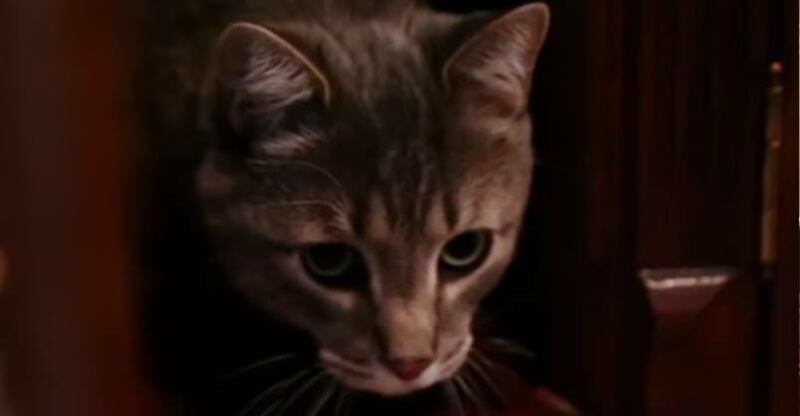 Jude is a complete mystery to his owners – he is a regular cat during the day, and attacks them at night. Jackson attempts to get to the bottom of what is causing this completely irrational behavior. 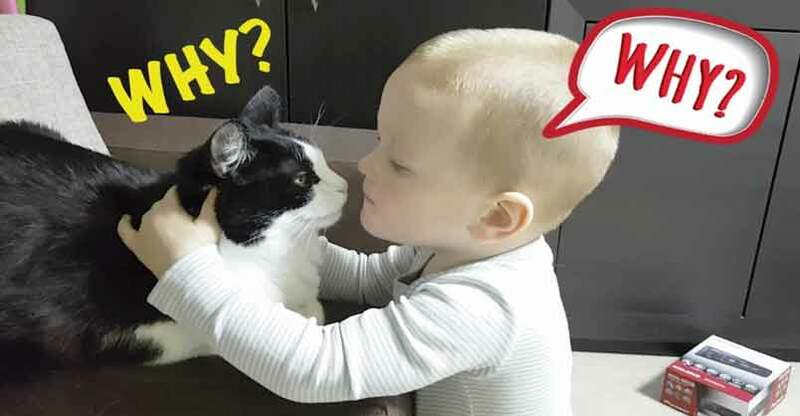 In this video we see Pusic the cat interacting with the youngest member of his family, Timofei the toddler.